Golden Bridge believes that students can truly deepen their own spiritual path by becoming a teacher and serving their communities. 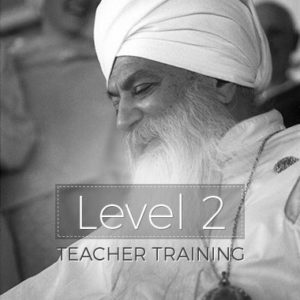 To become a teacher is a powerful, uplifting and rewarding experience; to teach is to transcend the self and move beyond ego, giving yourself over to the teachings for the benefit of uplifting and empowering your students. 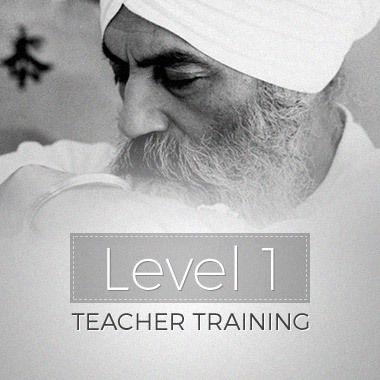 We strive to provide each Teacher Training graduate with a strong foundation to teach with strength, knowledge and an open and compassionate heart.